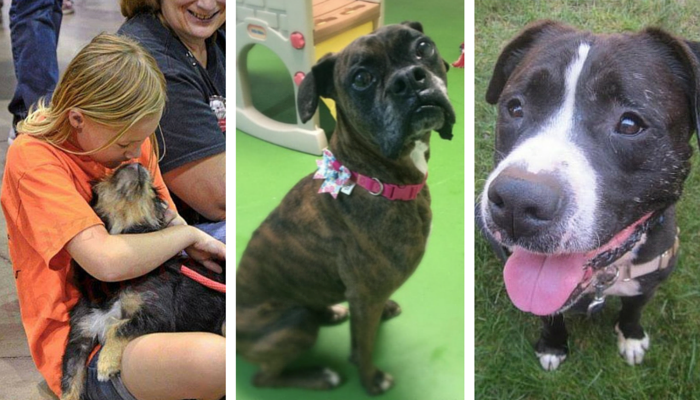 There’s a new place to adopt a pet in Michigan on Saturday’s and it’s probably not what you’re expecting – it’s the Gibralter Trade Center. The center is one of Michigan’s biggest weekend public markets, and they have over 2 million shoppers visit each year. 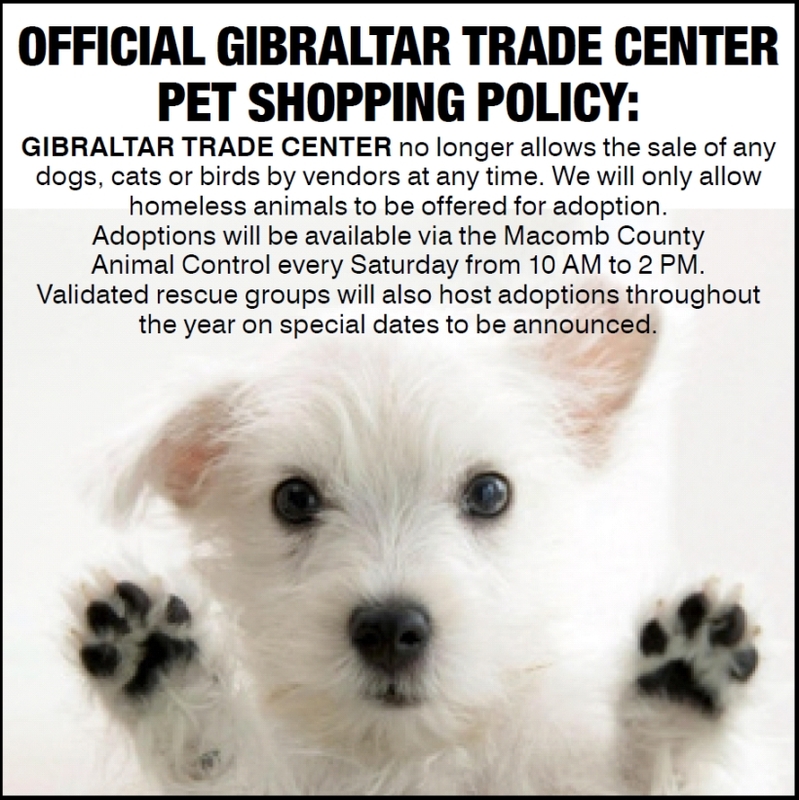 Gibralter has faced ridicule from animal advocates over the past few years because of their pet shopping policy. The pet store Pollywood Pets, which was a 24 year resident at the center, is currently facing a 31 plaintiff lawsuit claiming that they sold sick puppies. Earlier this year Gibralter declined to renew that store’s lease after a 24 year run in the facility. 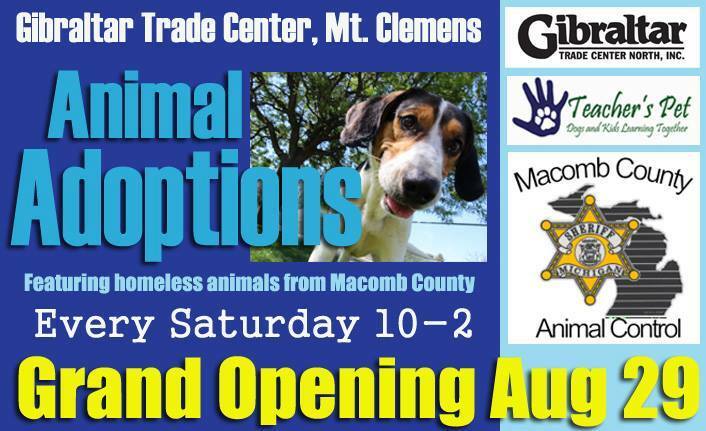 And now in it’s place each Saturday from 10am til 2pm the center will hold animal adoptions hosted by the Macomb County Animal Control & Teacher’s Pet. 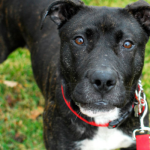 This is great news for those in the metro Detroit are that are interested in adoption but don’t have the ability to make it to the shelter during the week. 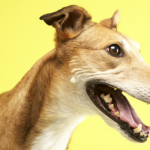 « Why Do Dogs Go Grey Early? This is AWESOME!! 🙂 I can only hope that more retail venues take a stand and follow suit. 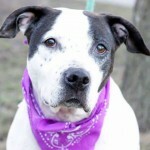 Many cities (such as Phoenix, where I live) are passing laws prohibiting the sale of puppies and kittens in pet stores (Phoenix’s ban even includes the prohibition of giving away animals, such as birds, goldfish, bunnies, and insects as “prizes” in carnivals and fairs, which is great). 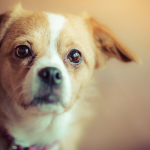 If city or state laws are not passed yet in some areas, it’s so encouraging that retailers and property management companies still have the right to refuse to sell puppies and kittens. A step in the right direction! !